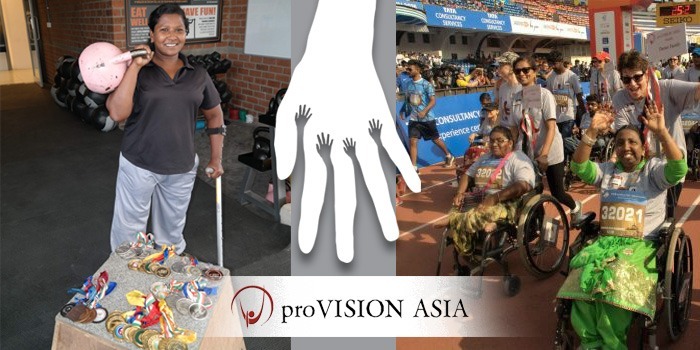 Last Friday, we had a wonderful wheelchair distribution at the proVISION ASIA centre. 11 wheelchairs were presented by our local Councillor, Mrs. Netra Narayan. We are so grateful to our civic leaders who work diligently to bring hope to the differently-abled community. 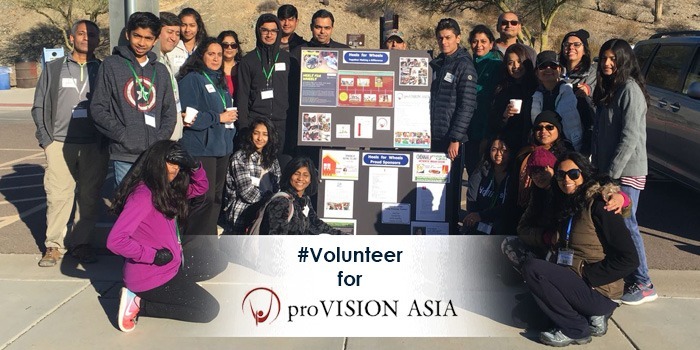 We had a great day of celebration in partnership with Engage Disability, Parivar, and The Project Vision. A Talent show and fashion show were presented by our friends with disabilities. Celebrate hope and wholeness today with us– those we serve. It’s World Disability Day. Visit our stall at the Overseas Women’s Club Christmas Bazaar this Saturday, November 21st! We will be selling some great merchandise. All proceeds will help provide mobility to a differently-abled person here in Bangalore! The physiotherapy department conducts regular training sessions for parents and caretakers on “how to care for someone with a disability”. This week our therapist shared tips and useful guidelines on how to care for kids with Cerebral Palsy. Thank you, Sunday Soul Sante!